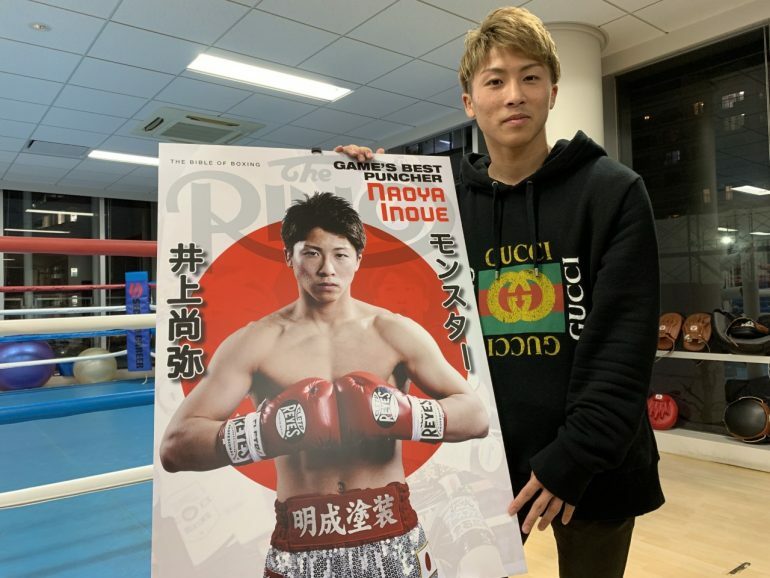 I'm enjoying Japan's recent success in western boxing. They do everything more efficiently then everyone else. how powerful is this dude? 120 lb. ONE SHOT KO Power. how is this dude so powerful? WHAT IS HIS SECRET? how can such a little guy produce SUCH ENORMOUS POWER? is this the fabled tendon strength in action I've been surmising about for decades?